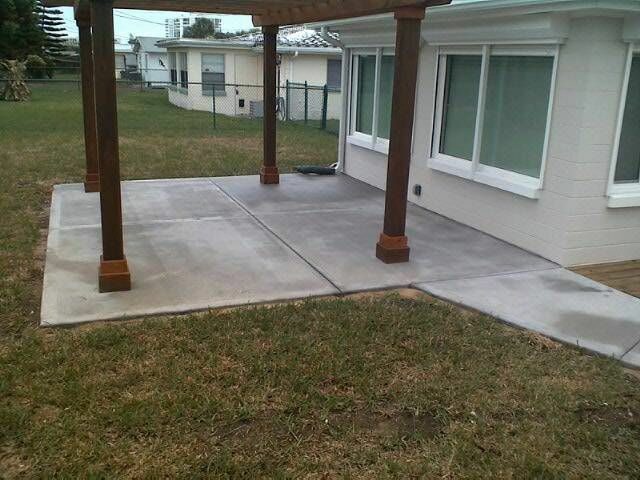 KDK Concrete of Volusia specializes in commercial & residential concrete construction. KDK Concrete of Volusia also specializes in demolition build outs for residential and commercial clients. We are headquartered in Daytona Beach, Florida and service Central Florida. We've poured everything from 28 floor condos, strip malls to single family homes and patios. KDK Concrete takes pride in meeting and exceeding the needs of our clients. We work in close cooperation with project owners to ensure their wishes are taken into account. We also provide advice on alternative solutions that can save time and money without compromising quality. 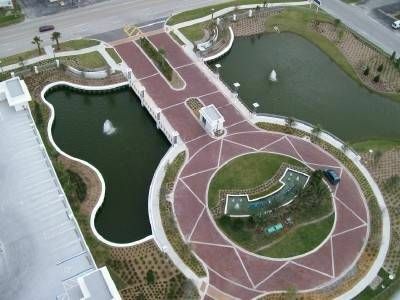 KDK Concrete believes in building a solid foundation of Rock & Integrity! Commercial to Residential Concrete work- Parking lots, Curb & Gutter, Sidewalks, Driveways, Patios, Slab on grade, and a wide variety of finishes from salt to Pavers over a concrete base filled with epoxy! YOUR DRIVEWAY IS THE GATEWAY TO YOUR HOME! 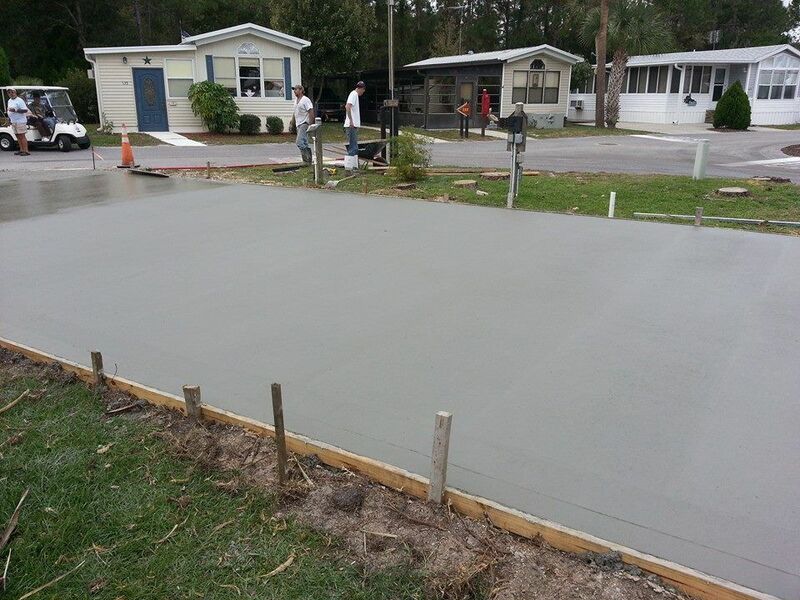 KDK Concrete of Volusia Inc has been rated with 5 out of 5 stars based on 1 customer review. 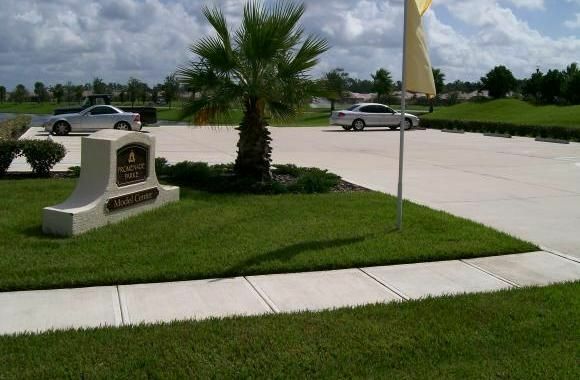 Fixr has reviewed the content provided by KDK Concrete of Volusia Inc to match our community guidelines. KDK Concrete of Volusia Inc has been rated with 77 experience points based on Fixr's rating system. Fixr has validated the email provided by KDK Concrete of Volusia Inc.